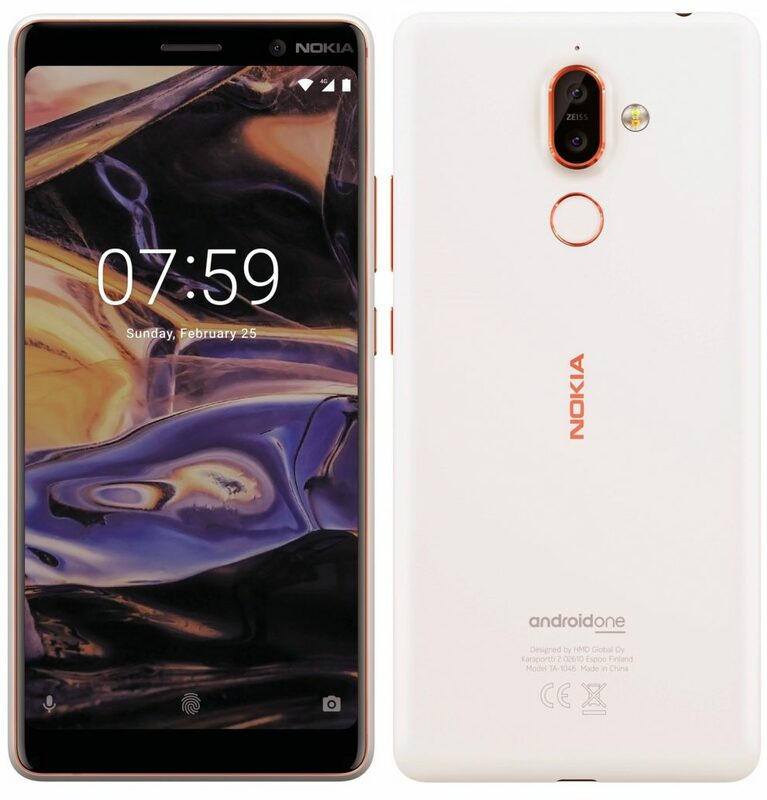 Nokia 7 Plus has been listed for sale in China just a day after the official launch event at MWC 2018. The phone is put up in 2 variants, one of which comes with 4GB RAM and 64GB of internal storage. The other variant beefs up the memory and comes with 6GB of RAM while keeping the 64GB of internal storage. 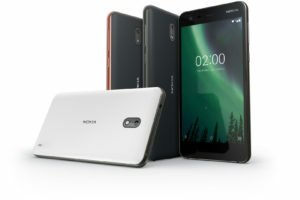 Since the storage on the Nokia 7 Plus can be expanded by another 256GB, the storage isn’t a deal breaker here. 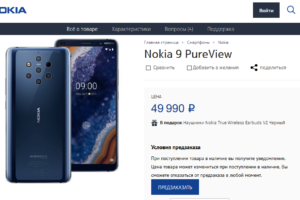 HMD Global seems to be using the differential pricing technique lately. 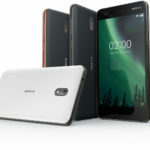 The Nokia 7 Plus was announced for a global average retail price of EUR 399. Had they followed the same, the price in China should have been around 3,000 CNY. 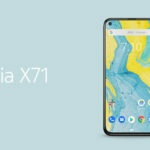 However, HMD Global is ready to retail the device for a way lesser sum at just 2299 Chinese Yuans for the 4GB RAM variant and a slightly higher 2499 Yuans for the 6GB RAM variant. Both variants will start selling from the 7th of March, way ahead than the expected early-april release for other markets. 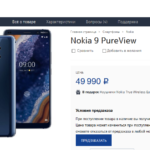 This suggests that HMD Global is ready to compete in terms of pricing in the regions where the competition is stiff. 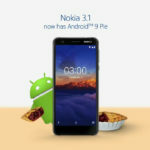 Hence, price conscious markets like India will probably see an equally attractive deal for the Nokia 7 Plus. 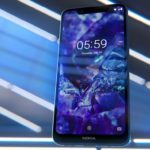 The 7 Plus is Nokia’s first device making use of the 18:9 aspect ratio on the big 6-inches display. The phone uses Qualcomm’s Snapdragon 660 SoC to handle the processing and uses a dual camera setup (12MP+13MP) to handle the imaging. 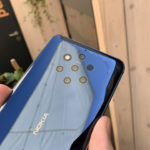 The Nokia 7 checks many boxes when it comes to what it packs. 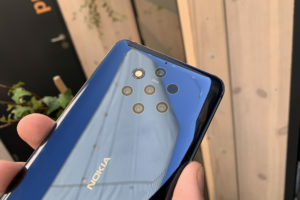 It has got the same bothie imaging, Carl Zeiss optics, Nokia Spacial Audio support, an 18:9 display, a big 3800mAh battery. The pricing is the only crucial factor for this decent package and HMD Global seems to be working on that aspect as seriously as it could.